The Dan prefer to call themselves Soisangyan, a name which means "water-borne people" in their dialect. Although they are officially classified as part of the Han Chinese nationality, most other people in southern China "attest the Dan are not Han Chinese at all, but rather a distinct minority race." 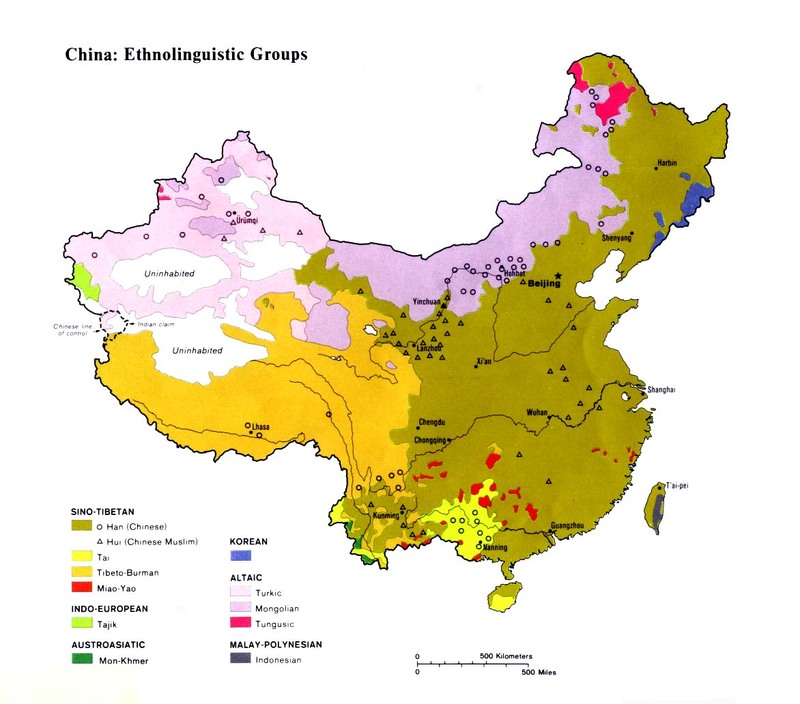 Experts now generally agree that although the Dan are ethnolinguistically a Sinitic people, "there is no doubt that they have been discriminated against in the past, officially as well as socially. It is clear they have developed a strong sense of group identity. Other Chinese consider them an separate ethnic group. Such a castelike distinction is more typical of India than of China." Chinese references to the Dan and their lives as boat people date back at least 800 years. The uniqueness of the Dan was enforced by tales describing how they had short legs, useful only for life at sea. Some stories alleged they had six toes and even a tail. In Hong Kong the status of the Dan has been greatly diminished in recent years since the government has outlawed the practice of living on boats. Not surprisingly, all customs of the Dan revolve around their lives on the water. Whole families live on small boats that "seldom if ever touch the shore. Children are born and raised on the boats, and dogs, chickens, and cats move freely from deck to deck. In the old days little coffin boats carried each [Dan] person to his or her final resting place on land. For some, it was the first time on land as well as the last." The Chinese have a saying that a Dan person "on the water is a veritable dragon, on land is only a miserable worm." The Dan developed their own religious beliefs relating to their unique lifestyles. They worship Tin Hau, the goddess of fishermen, whose image is carried in floating temples. They also honor the spirit of the fish and sea dragon. Because of their close-knit families and unique, isolated culture, few Dan in China have ever been exposed to the gospel message. Churches have existed among the Dan in Hong Kong for more than 50 years, however, due to the efforts of mission agencies who specifically focused on them and boarded their boats to share the love of Christ. Most Dan can understand standard Cantonese and could be reached using materials in that language. Scripture Prayers for the Han Chinese, Dan in China.